Silkolene motorcycle engine oil has been the choice of numerous championship teams who are looking for the latest lubricant technologies offering measurable performance improvements. 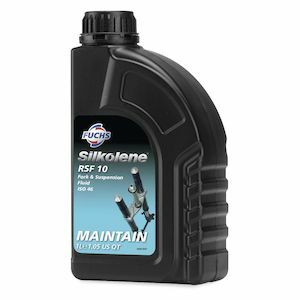 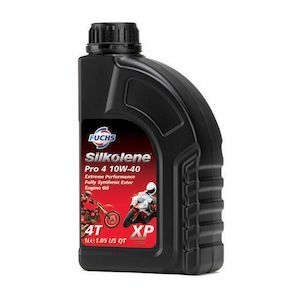 Silkolene offers oil for your 2 stroke or 4 stroke motorcycle to keep it running well. 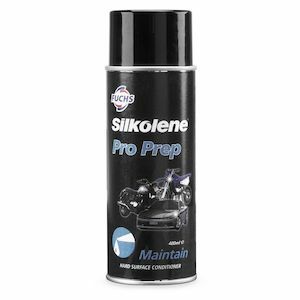 Silkolene Pro Prep is a multi-purpose hard surface conditioner that will keep your bike gleaming in between washes. 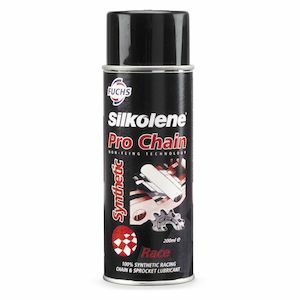 Its protective barrier keeps metal corrosion at bay. 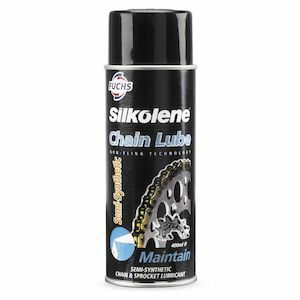 Silkolene chain lube will keep your chain running smoothly on the street or off-road on the trails. 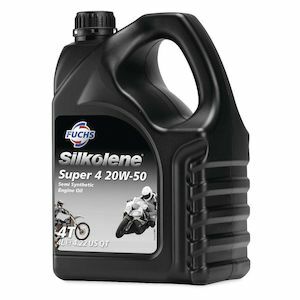 If race teams demanding superior performance and technology use Silkolene in their fully built race motorcycles, then your street bike can benefit from the increased fuel savings, lower oil consumption and increased power.